Mad Max: Fury Road has been the lasting film of the summer, leading to wave after wave of memes, mashups, and other tributes. It’s been wildly celebrated by critics and audiences alike who have found much to enjoy about the film’s simple storyline. 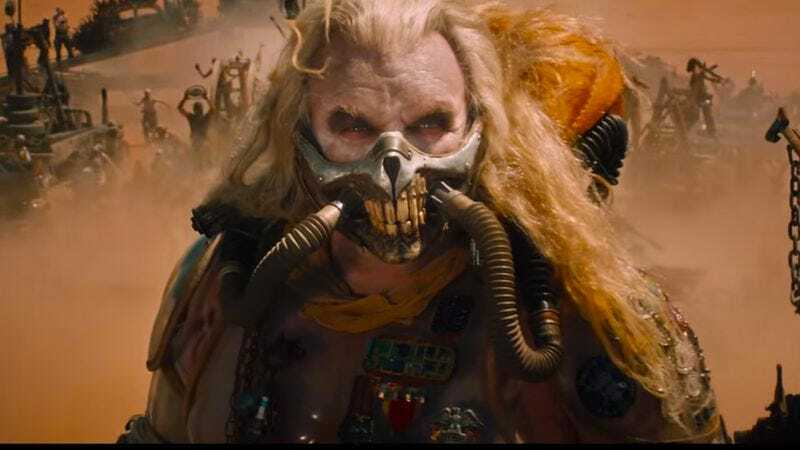 And it appears that much of that storyline hasn’t changed, according to this first draft of Fury Road that directed George Miller created on electro-board in 1999. But there are some moments that play better in concept than in execution and were mostly removed for pacing reasons or because they simply don’t add much to the film.